Mopay - Is It a Scam? Or is Mopay Legit? 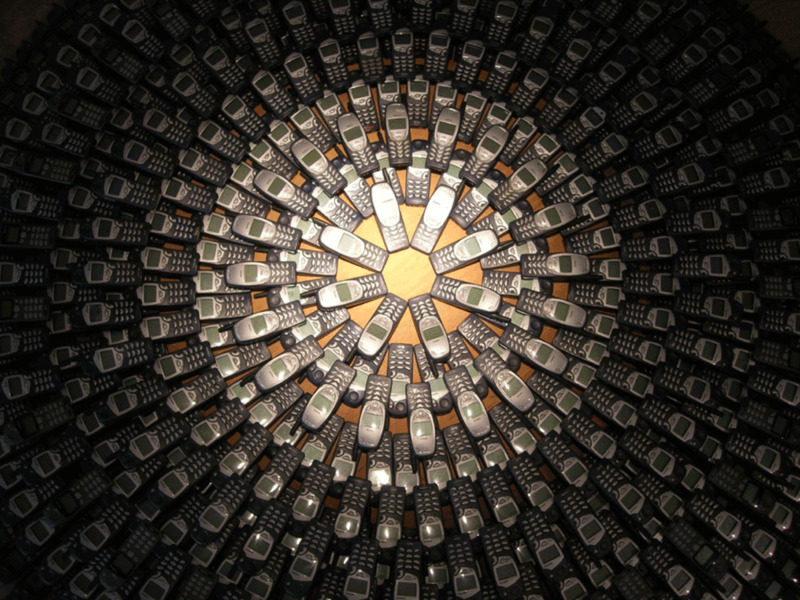 Mopay is a UK company who will pay you cash for your old mobile phones. Mopay is legit and isn't a scam at all. In fact, Mopay was the very first UK company with an online mobile recycling website of its kind after launching in August 2005. Mopay have also been past award winners for their service. Mopay will give you cash for mobile phones. However, every day that passes, your mobile phone becomes worth less, possibly even £5/week less, or maybe £10/month less. The thing is, if your old mobile phone is sitting in your drawer for 3, or even 6 months, or more, then that's a considerable loss to you - hard cash that could have been in your pocket. 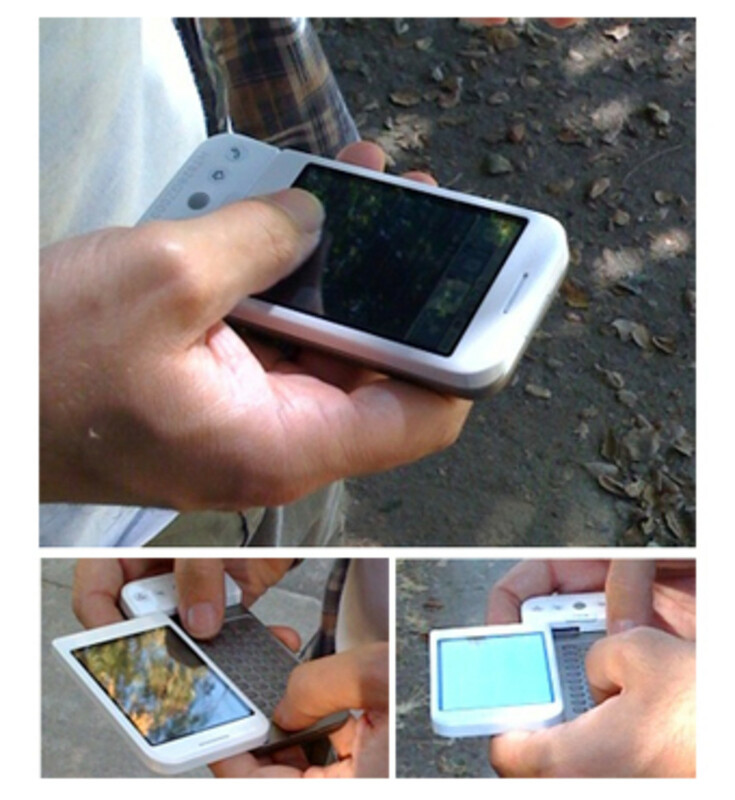 If you want the most cash for mobile phones that you can get, then every day that passes can make a difference. The mopay price promise is our promise to you that we will pay the working or non-working value that you see on screen when recycling your old mobile phone for cash. Unlike other service providers who sometimes reserve the right to pay you up to 90% of the phones value until they receive it and test it, we will never do this and only pay you what you see on screen. In some cases we have even contacted our customers to tell them that their old phone is actually worth more than they were originally quoted!!! With us, what you see is what you get! Payment directly into your bank account. Cash collected at your local Post Office. Vouchers which can be spent in High Street shops or online - you'll usually find you get paid about 5% more if you take the payment in vouchers, so that's worth considering if you're a regular shopper or are selling your phone to buy presents for other people, simply use the vouchers yourself or give them as gifts. I think most of us are guilty of keeping things "in case", the reality is that most of that clutter is just useless and we'll never actually use it. De-clutter and get cash. So why not recycle your old mobile phones for cash? If you've got an old mobile phone and you want to recycle your old mobile phone for cash, then all you have to do is visit their website or give them a call on the phone. 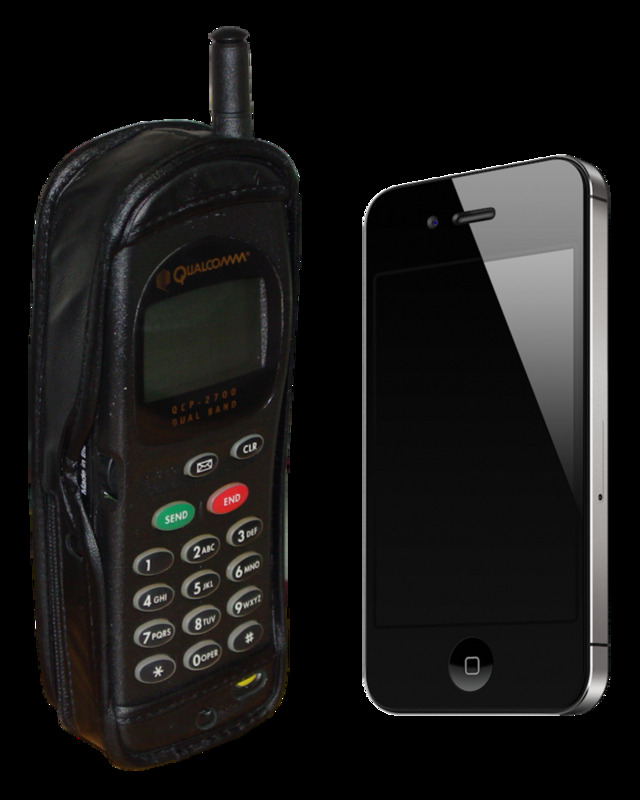 Mopay will then send you an envelope and you simply put your old mobile phone in and send it off. Mopay will quote you a price for your mobile phone when you call them, you've then got 30 days to get it sent to them. When you contact Mopay, they'll give you the price they'll pay you - that price is then set for 30 days. Over that 30 days your phone might become worth less than when you first asked, but your price is fixed. An easy way to earn the most cash for your mobile phone is therefore to phone them up about four weeks before you'll be receiving your latest/new phone. If you do this, then once your new phone arrives, you'll still have a day or two to get your old mobile phone posted off to Mopay, ensuring you've got the best price they can offer. Of course, if you want to get the most money from selling your old mobile phone, eBay might be the way to go, although you do have to get a photo of your phone and write up the description - but if you've time to do that then it might really be worth your time, so check it out. ALWAYS have a quick check to see how much your phone is selling for on eBay right now - you might be surprised! 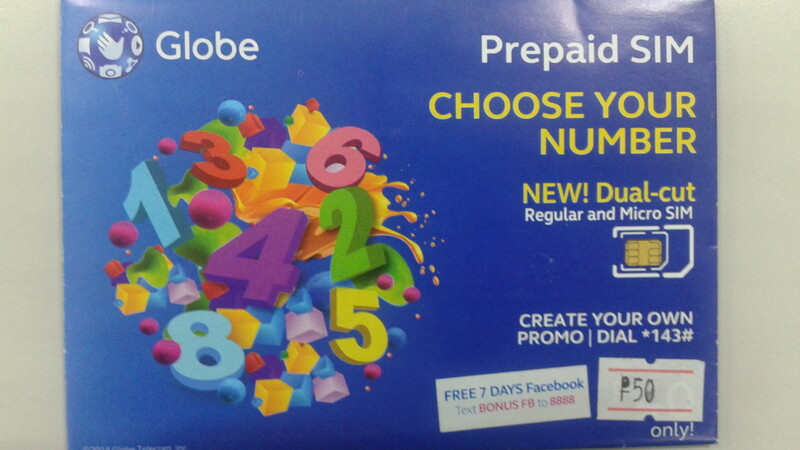 Choose Your Mobile Number – Globe! A very helpful huband good ides.